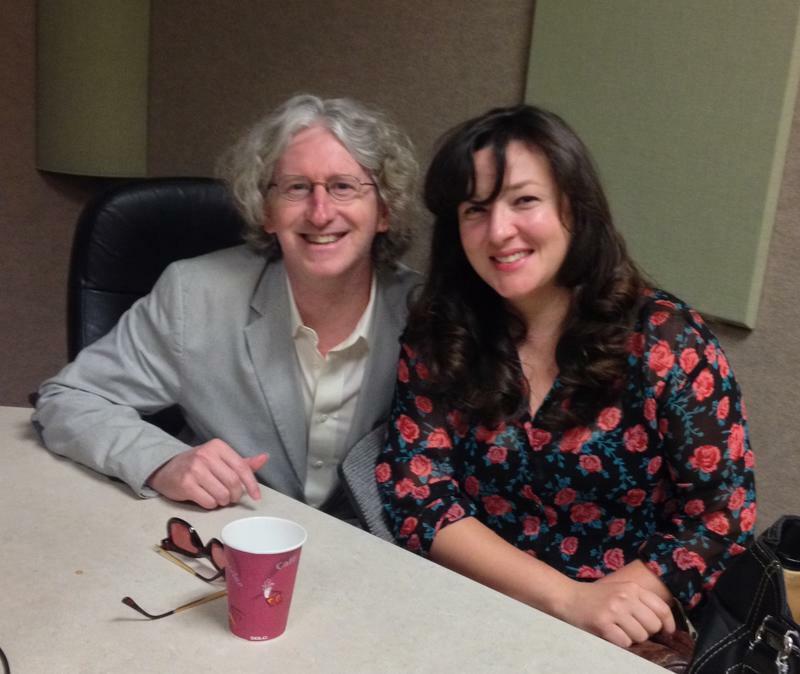 Hear KUAR's interview with Bonnie Montgomery and songs from her new album. Bonnie Montgomery has been a fixture in the Little Rock music scene for years with a voice that has incredible range, singing deep, complicated country songs. When you learn about her background as a classically-trained opera singer who grew up in White County, Arkansas, you begin to understand how she comes to write and perform such songs. But Montgomery hasn't been around Arkansas as much lately. After a stint playing as part of a trio called the Wildflowers with Amy Garland and Mandy McBryde, she moved down to Austin, Texas where she has been recording her second full-length solo album. 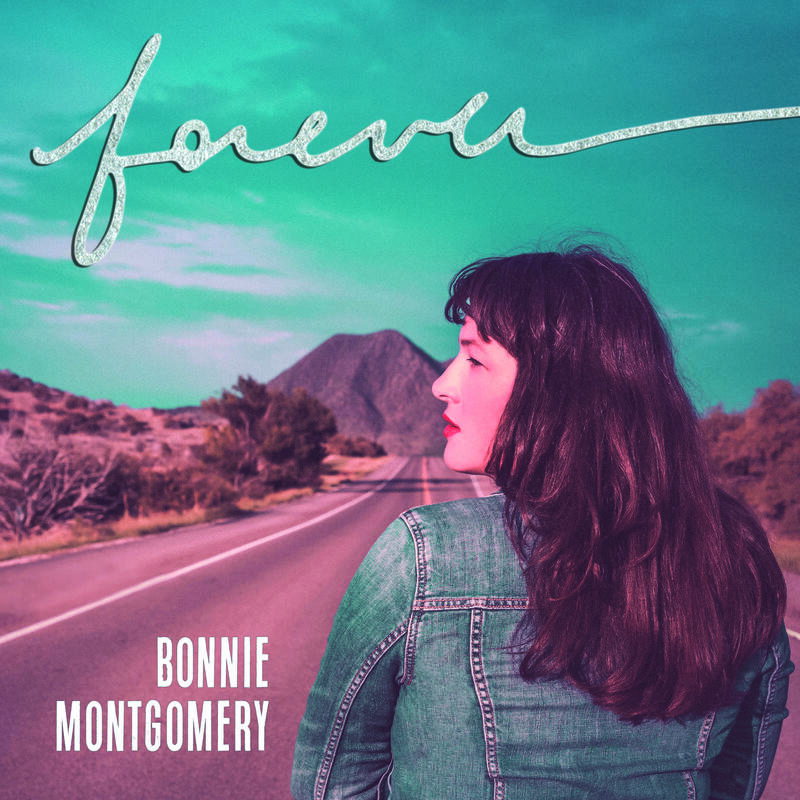 The cover of Bonnie Montgomery's new album. Ahead of the Feb. 16 release of Forever, Montgomery joined KUAR's Not Necessarily Nashville to talk about the new recording and, for the first time, preview several songs off the album. You can hear the full segment of the program above. The album was recorded at alt-country pioneer Dale Watson's Ameripolitan Studios last year. "He has helped me so much to open doors down in Texas," Montgomery said, "and he sings a duet with me, so that's going to be fun." Working in Austin with a different set of musicians had an impact, she said. "I think what was new on this one is a sound that we cultivated down there that was a little more of a western Texas-inspired sound. We really took from a Willie Nelson album, Phases and Stages, as far as the concept of the album goes. This album Forever is also a concept album," Montgomery said. "There's a theme that recurs over and over throughout the album." There's also a string presence on the new album that hasn't been in previous recordings, which she attributes to the associate conductor of the Arkansas Symphony Orchestra. "That would be Geoffrey Robson there as the mastermind behind the fiddle and the violin, which were the same instrument, but played differently obviously," Montgomery said. "It was really cool to have him in the studio arranging those more classical songs, so we had a lot of fun just sort of going wherever we wanted to go with the sound." She said she mixed the West Texas sound with her classical background to create "sort of a spaghetti western electric guitar sound. And it all just happened really naturally with the players that I have with me now." Montgomery was raised in Searcy, Arkansas, where her family owned a music store. She says that as a child, she was encouraged to sing and play any instrument she wanted. After graduating from Ouachita Baptist University in Arkadelphia, Montgomery attended the University of Missouri-Kansas City's Conservatory of Music, focusing on opera. Toward the end of her studies, she says she began to experiment with her voice, incorporating the country music she grew up hearing. It's not as much of a stretch as some might imagine. "Opera has all of the components of country music in it. It has a reputation of being really high art and classy, but actually the content of a lot of opera is pretty trashy and full of guts and blood and love and romance and cheating and lying and drinking and all the things that are in country music too, so I feel that there's a lot of places where it dovetails actually." In July, Montgomery wrote a lengthy post on Facebook about being subjected to sexual harassment. The new album's first single, "No More," has been associated with the hashtag #timesup, a successor to the #metoo movement. She said the song was actually written a couple of years ago. "It wasn't intentional with all of this, but it is really interesting to see the timing of it and to be a woman at this time and feel these things naturally, organically, and to see them coming to fruition in other areas, other than in my life, so that's been fascinating." The release performance of Forever will be Feb. 17 in Austin, Texas at The White Horse. Montgomery will then host an Arkansas release party Feb. 23 in Little Rock at Oxford American's South on Main. Five days later on Feb. 23, Montgomery will open for Dale Watson at Little Rock's White Water Tavern. On this Arts & Letters short, which aired on Father's Day, we visit a 2016 interview with singer and songwriter Bonnie Montgomery. She and J. Bradley Minnick talked about the importance of song and reflected on the enduring memory of her father. 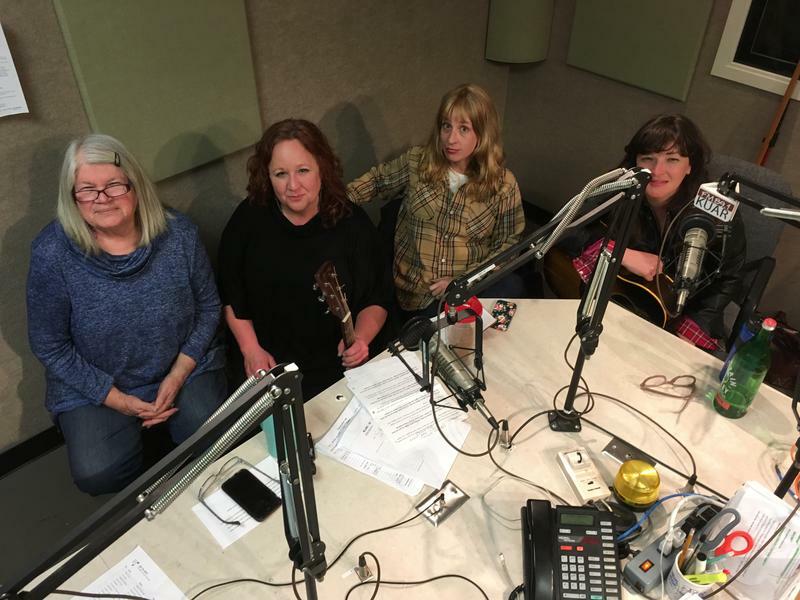 In advance of the release of their new record, members of the Wildflower Revue joined KUAR's Flap Jones on the air to talk about their music and play a few songs. The band is made up of Amy Garland Angel, Mandy McBryde and Bonnie Montgomery. The visit on the air comes one week before the trio perform at a record release and benefit for Little Rock's historic Dreamland Ballroom on Saturday, January 21. You can learn more here. Three stalwarts of the Little Rock music scene are performing together in a new band called The Wildflowers. Bonnie Montgomery, Mandy McBryde and Amy Garland began playing as a trio this past weekend, in advance of a show Thursday, Sept. 18, opening for country music legend Billy Joe Shaver. They also joined Not Necessarily Nashville host Flap Jones live in the studio at KUAR to perform and talk about some of their own songs. You can listen to segments of the show above. An Arkansas singer is hoping to show how the childhood of Bill Clinton helped shape the future president. 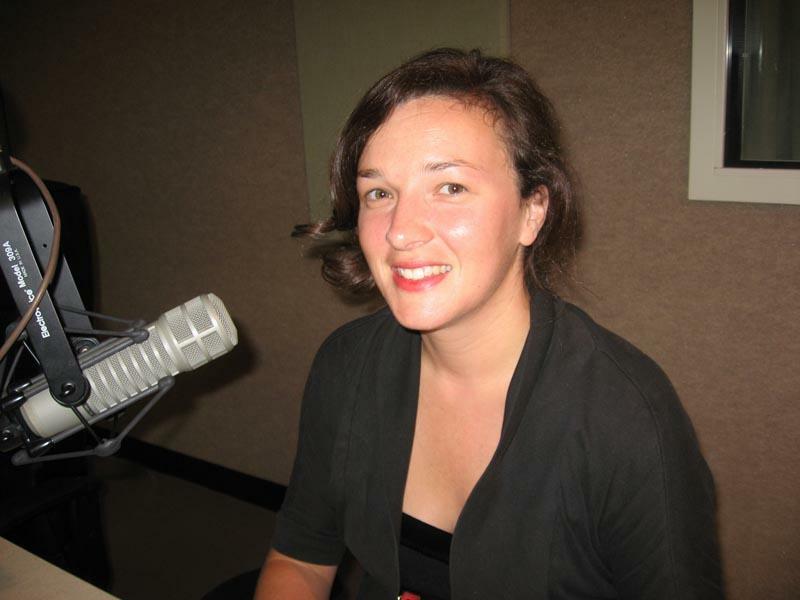 She is putting together an opera that is a day in the life of the then 14-year-old Clinton growing up in Hot Springs. The production is to be called Billy Blythe, which is the name Clinton went by until he adopted his step-father's last name in high school. It's the brainchild of 30-year-old Bonnie Montgomery.